Of course I’m a big nostalgic and I really forever enjoy playing to the 1st generation game, but I must say that right now my favorite game are X/Y. I like the view and the graphic. The fact you can custom your character too. With this game you could finally change the trainer cloth and hair style. 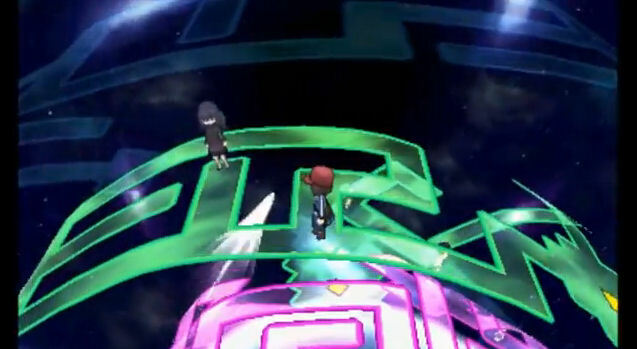 But I’m also really fond of that new feature in Omega Ruby/Alpha Sapphire ,or ORAS for short, the soaring feature that allowed you to fly and land pretty much everywhere you want. 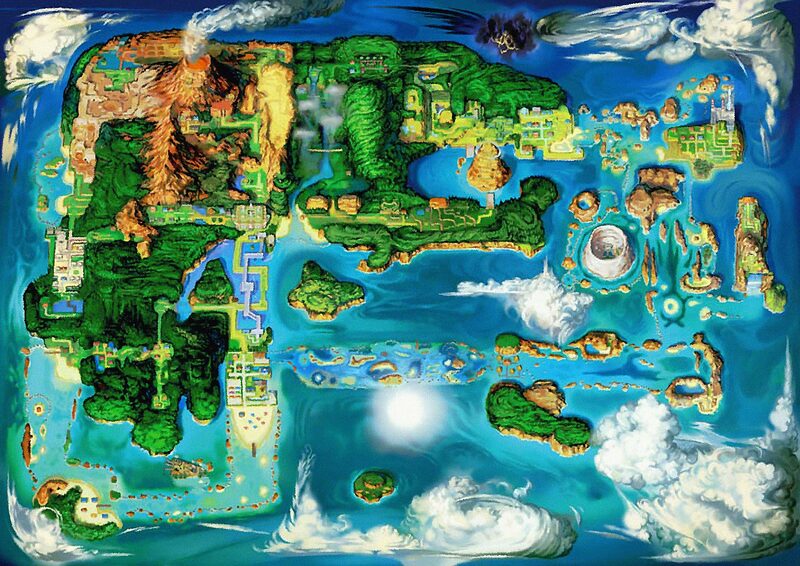 While I really like X/Y in general, I must say my favorite map and cities remains the Hoenn Region. I love all the cities of this region Sootopolis City is my favorite.